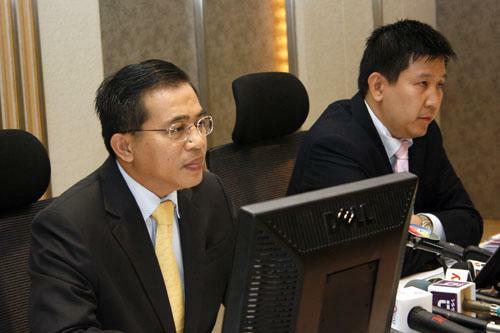 Mr. Somchai Sujjapongse, the director general of the Fiscal Policy Office (FPO), together with Mr. Akeniti Nititanprapas, Advisor on Macroeconomic and acting the Spokesman of the Fiscal Policy Office (FPO), announced the Thailand?? 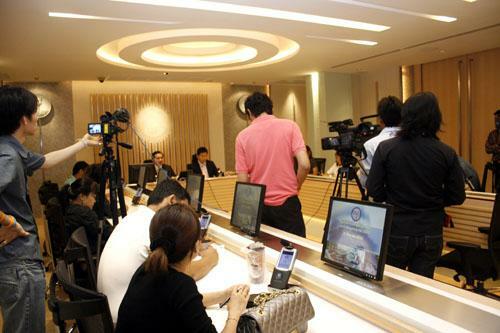 ?s Monthly Economic Report for July 2009 that Thai economy continued to show further sign of improvement, party owing to successive expansionary fiscal policy in supporting the economy. 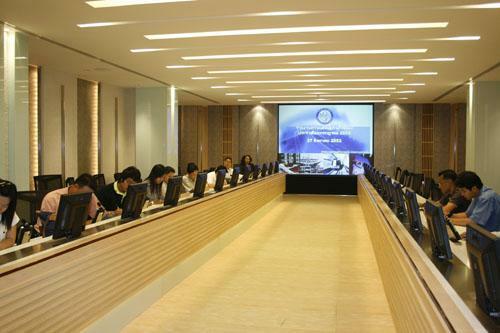 This was reflected in an improvement of domestic consumption and investment compared to the previous month. Concurrently, export sector also show sign of recovery following revival in the global economy. 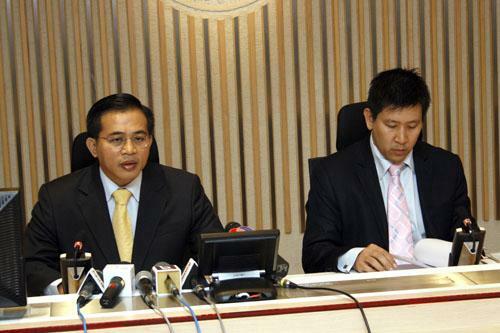 Economic stability improves from lowered unemployment rate, which coincide with rising employment in the production sector, while international reserves stood at high level, at Vayupak 1 Meeting Room, Ministry of Finance, August 27 2009.